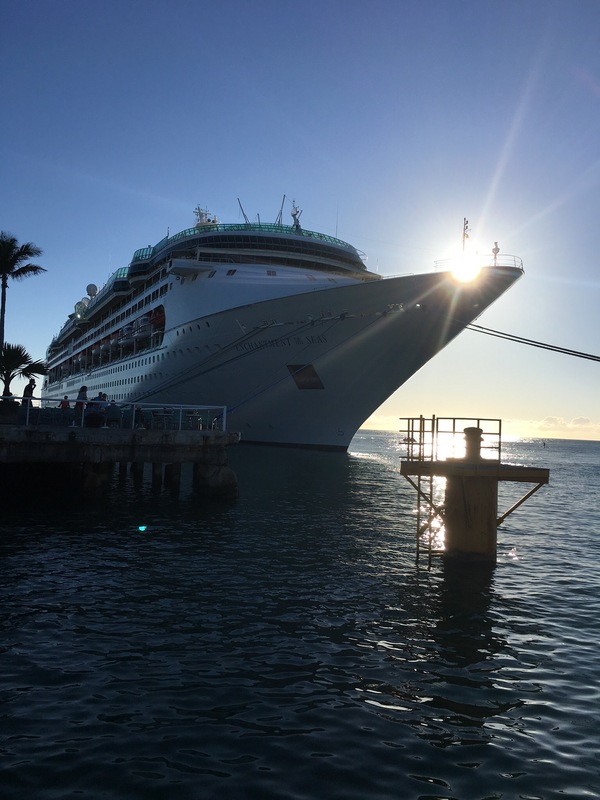 I was in Key West in October for an afternoon, arriving via the Enchantment of the Seas! For the scant amount of time I was there, I realized that if my life was John Wicked away and I was completely on my own without emotional ties to home, I’d end up in Key West, playing with beads and sitting in sticky bars. It has replaced San Francisco as my run-away-to town.